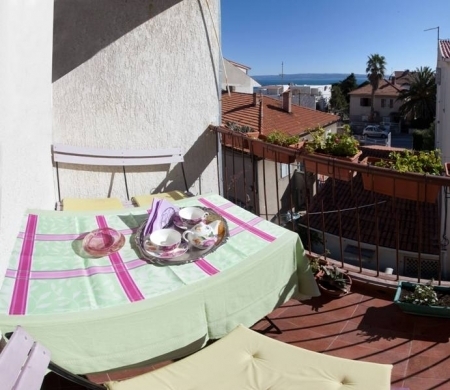 Apartment "Leo" in Split, Croatia, is an independent two room suite (max 6 individuals), located 100m from the lovely sandy beaches (Firule and Bacvice) and 1200m from the historical Split centre. 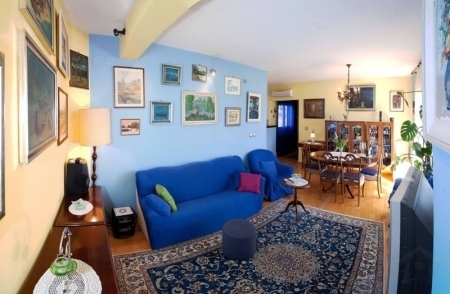 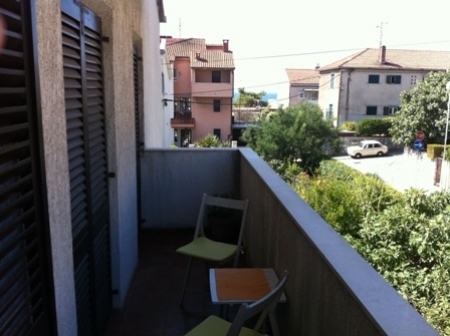 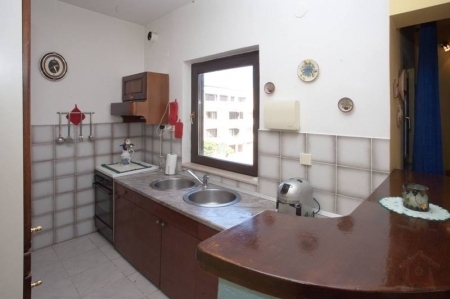 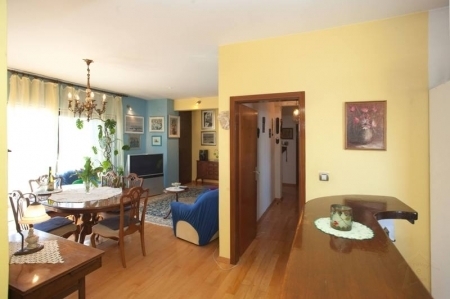 Apartment "Leo" is Situated in Split, in the quiet area and only fifteen minutes on foot from the middle of Separate. 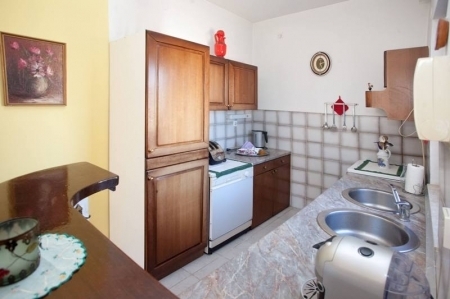 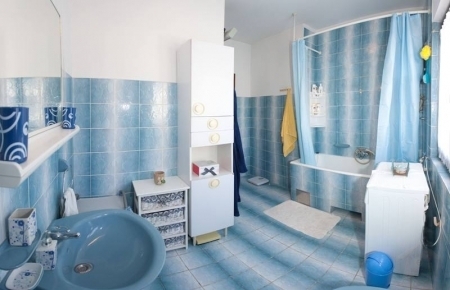 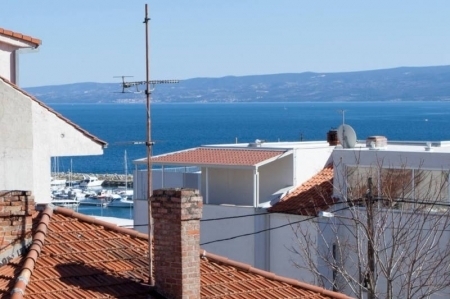 Keeping in this flat, you are going to love all the charm of Separated (beaches, pubs, restaurants...) and at precisely the same period - in 15 min drive, you can get to the center of well-known holiday destinations (Trogir, Omis, Kastela,...)! 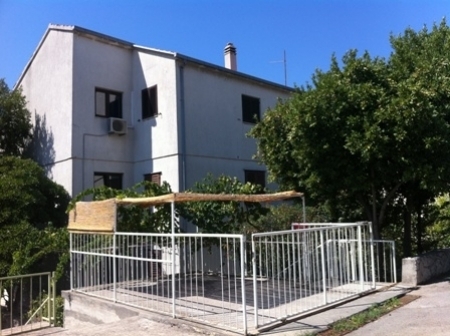 Apartment "Leo" in Split, Croatia, is a great spot for just two families, willing to spend vacations together or simply for one family wanting complete comfort and peace. 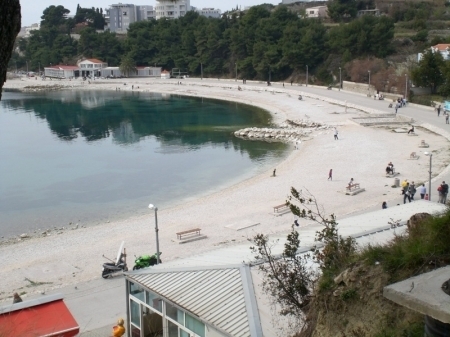 It is likewise an ideal place as the starting-point for activities, sport, planned excursions and entertainment!